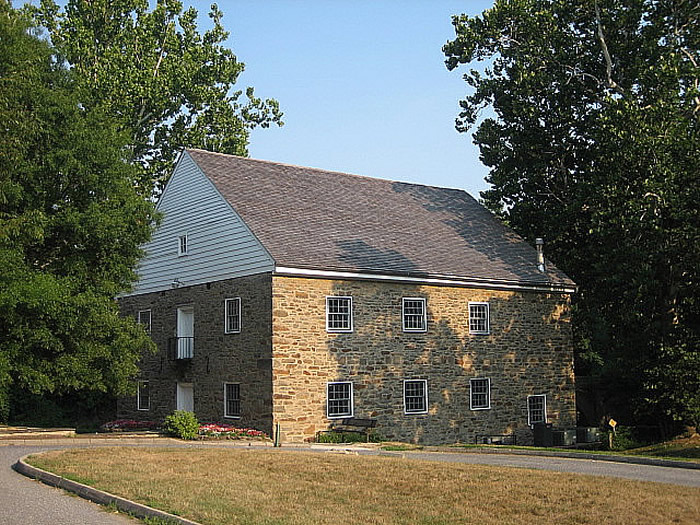 This air-conditioned, historic mill is available for public rentals. Adelphi Mill has a warming kitchen for use by the caterer of your choice. Only one function is scheduled per day at Adelphi Mill, so the renter has the flexibility of choosing any 11-hour time period, to end no later than 12 am. A full day, 16-hour rental option is also available.